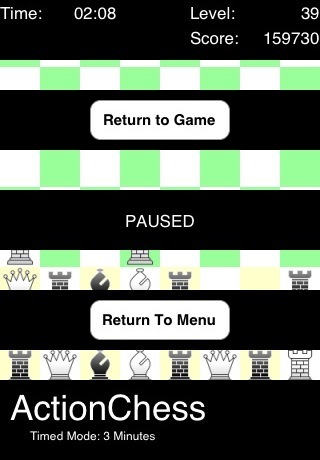 ActionChess 0.1 submitted to Apple! 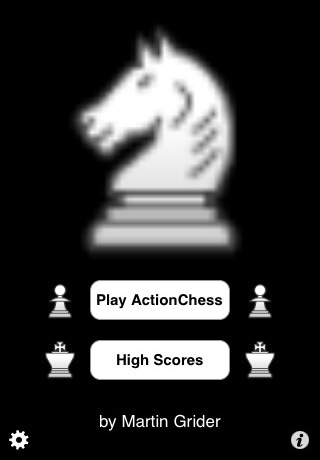 I just completed the long and rather arduous task of submitting ActionChess to apple. I think everything went well. The hard part was generating a new development “code signing certificate”, and getting that all hooked into xcode and building the game again using the new certificate. 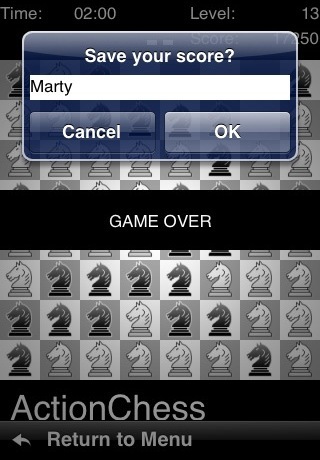 This seemed to go off without a hitch. I guess gathering all the “stuff” necessary for submission was also a chore, particularly the 512×512 pixel “large version” of the icon. 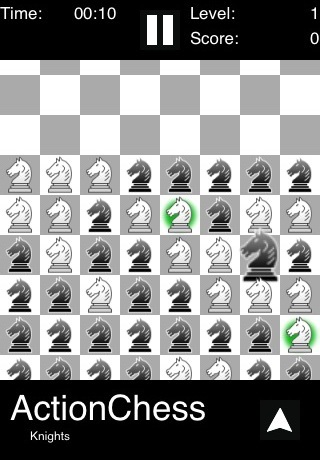 Since I was working from tiny icons when I built the icon for the game, scaling it up looked mostly awful. I just have to hope that the only place it’s used is in the game description page in iTunes, where it appears to be scaled down quite a bit. 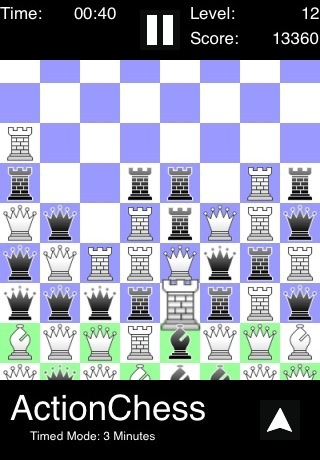 I also created a new page on this website withe the current game description.